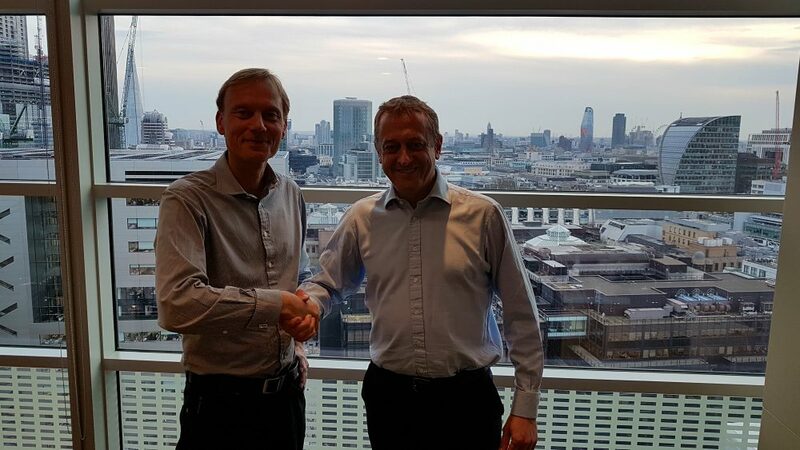 LONDON – 19 March 2018 – Customer service experts Bright UK has today announced that they have been acquired by Sabio, the customer experience technology specialists. Bright offers bespoke consultancy and SaaS data solutions that deliver insights to contact centres, allowing them to operate more effectively. It does this through a unique combination of real time customer feedback analysis, comparative benchmarking and employee surveys. Although the business is underpinned by market leading technology we firmly believe our people are our true competitive advantage. The Bright team is exclusively made up of industry experts and people with a combined 125 years of contact centre and customer management experience. This means our people can speak our client’s language and understand the challenges they face.